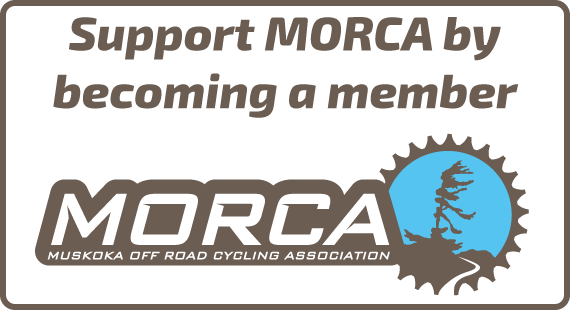 Support MORCA by becoming a member! 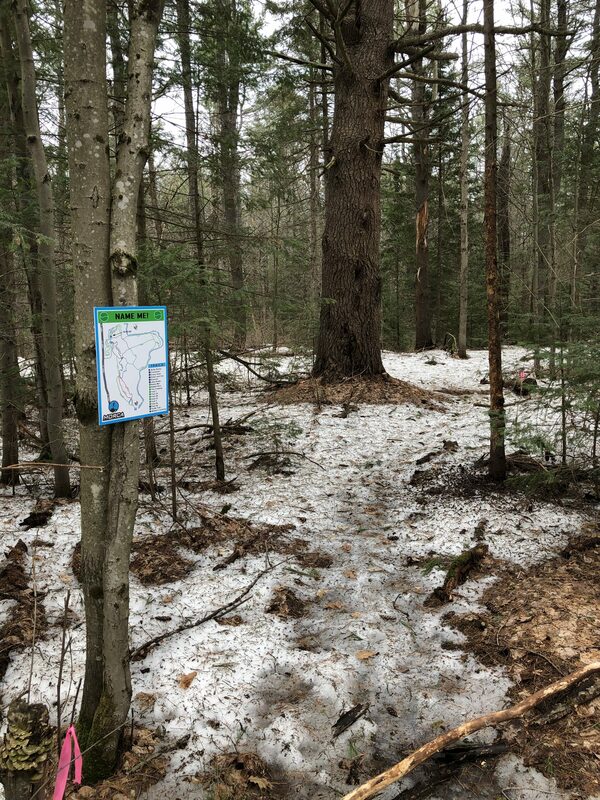 Bare spots are starting to appear in the dense forest. 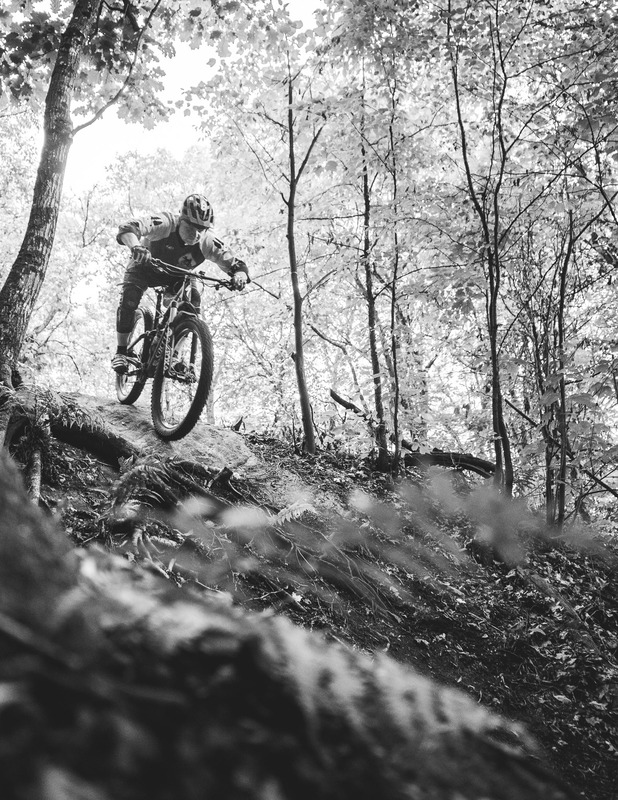 Exposed areas are almost snow free. Much of the double track is snow/ice covered. Start checking the specific trail updates on the page. Some areas are snow-free and drying, other areas are snow-covered. 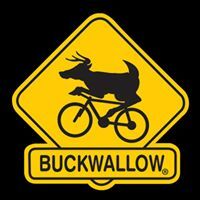 Start checking the specific trail updates on the page. 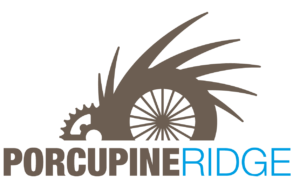 Porcupine Ridge Returns For 2019 Season!